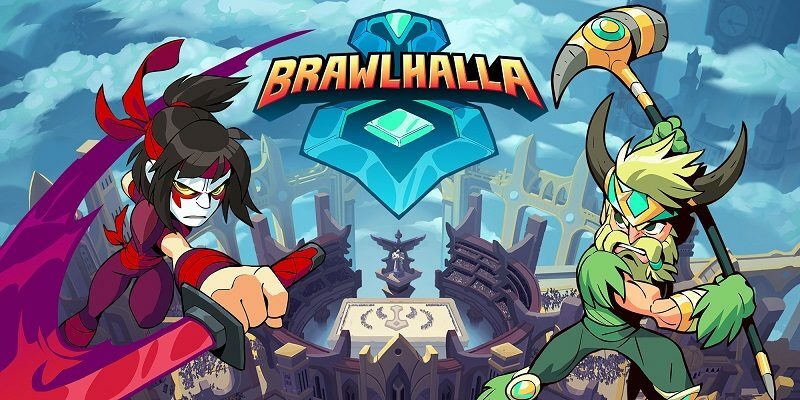 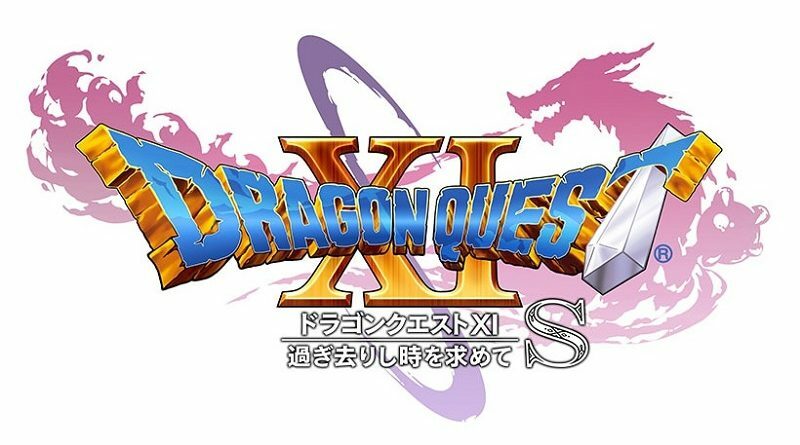 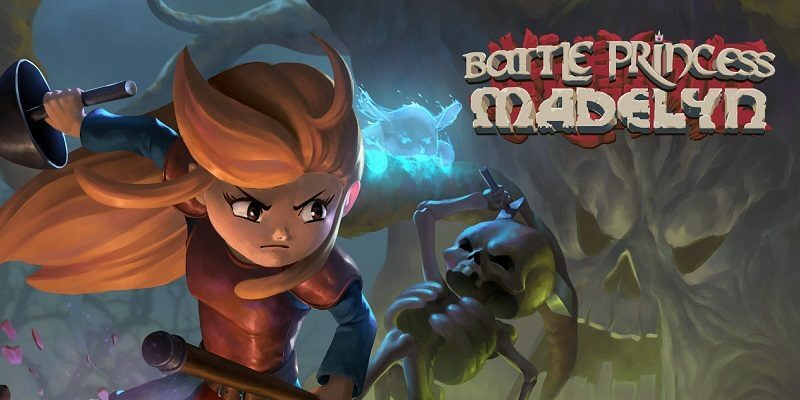 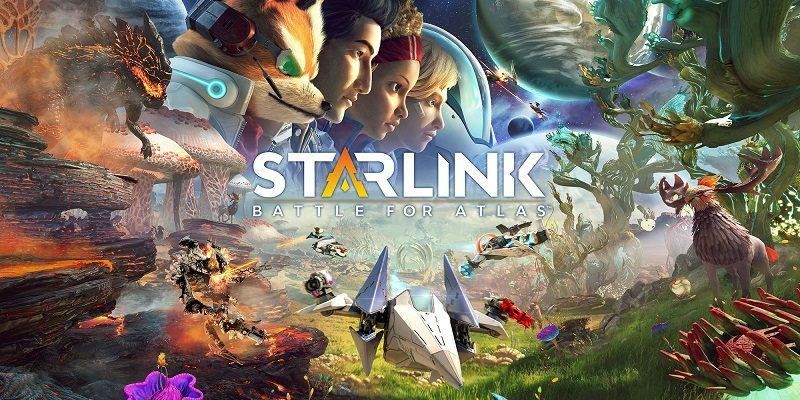 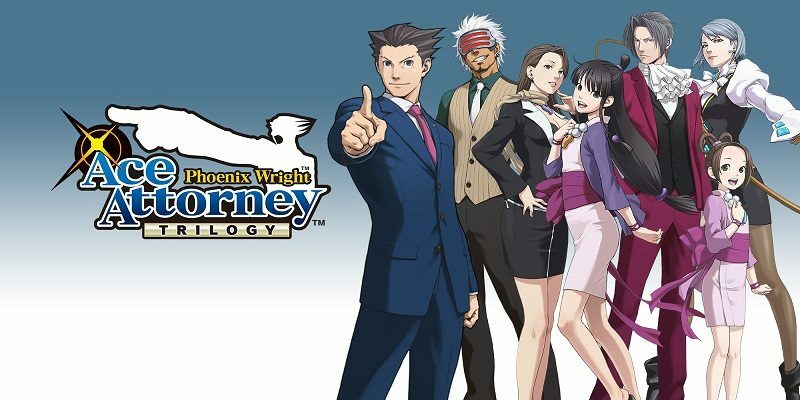 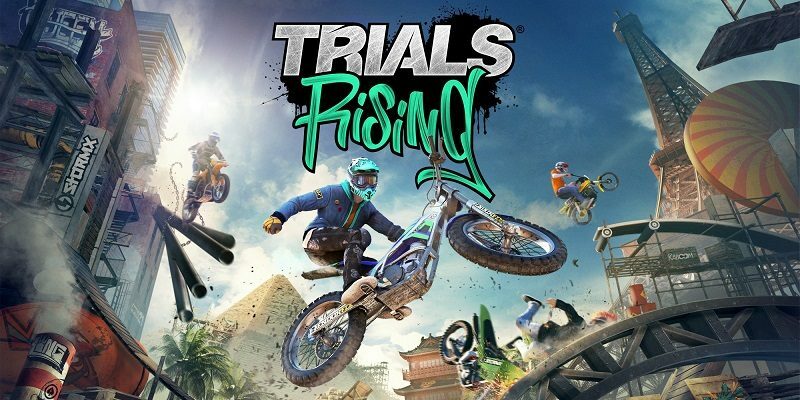 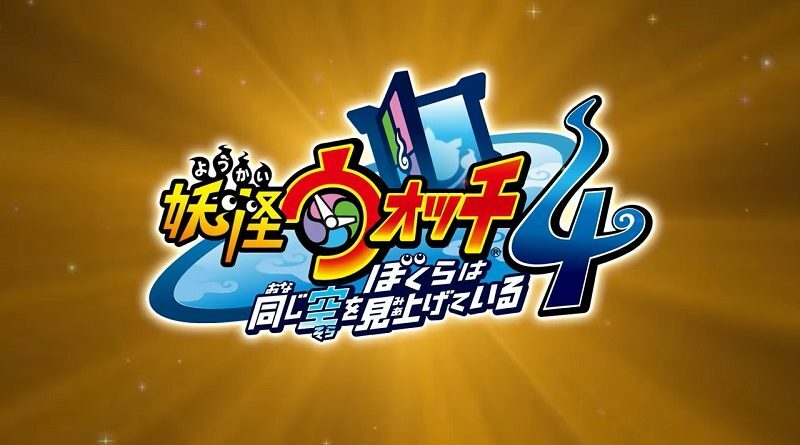 Today’s Nintendo eShop news: release date and trailer for the Hellboy crossover in Brawlhalla, Dual Blade ~Battle of The Female Ninja~ delayed in Japan, launch trailer for Phoenix Wright: Ace Attorney Trilogy, latest pictures for Stranger Things 3: The Game and Phantom Doctrine, latest video clips for Katana Zero and Kunai, and latest Developer Spotlight video for InkyPen! 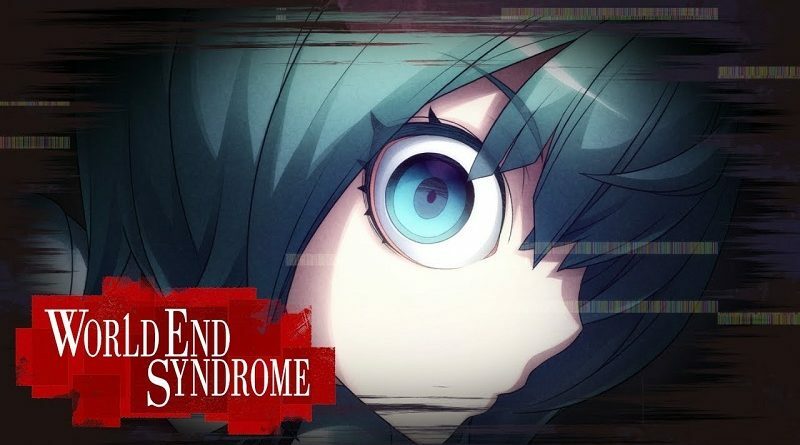 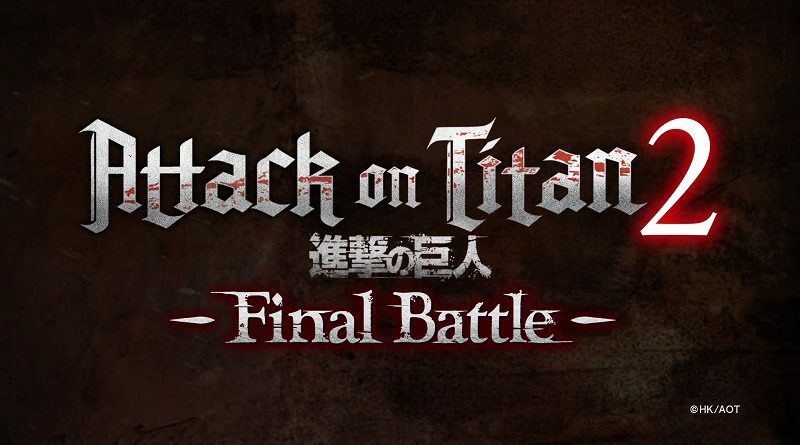 Today’s Daily Briefs: European release date for World End Syndrome, TT Isle of Man announced for the Nintendo Switch, more details and screenshots for Attack on Titan 2: Final Battle, and more details for Assassin’s Creed III Remastered! 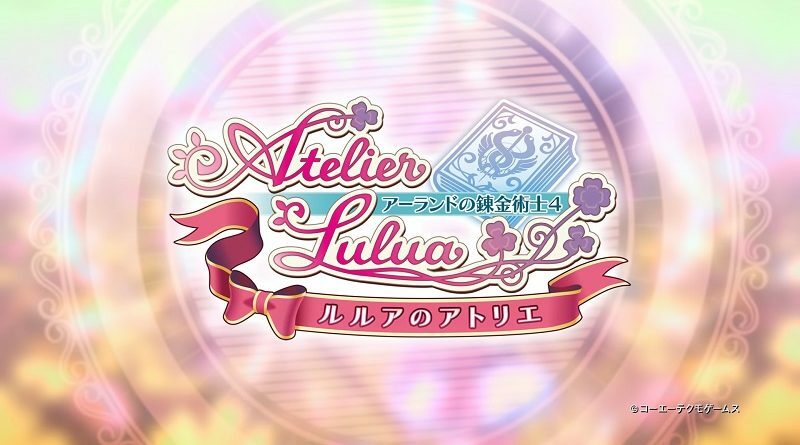 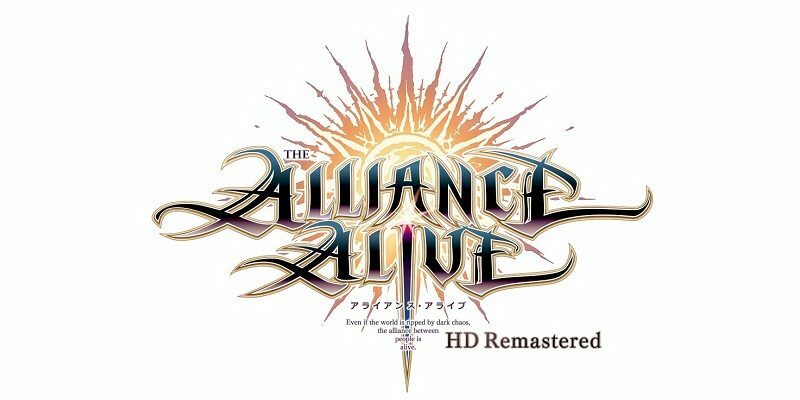 Today’s Daily Briefs: The Alliance Alive HD Remastered announced for the Nintendo Switch, latest pictures and details for The Princess Guide, Fairune Collection @ Super Rare Games, latest video clip for Crash Team Racing Nitro-Fueled, some 4th Anniversary stats for Cities: Skylines, latest set of DLC for WorldNeverland – Elnea Kingdom, latest videos for Just Dance 2019, and latest Tool Assisted Speedrun video!